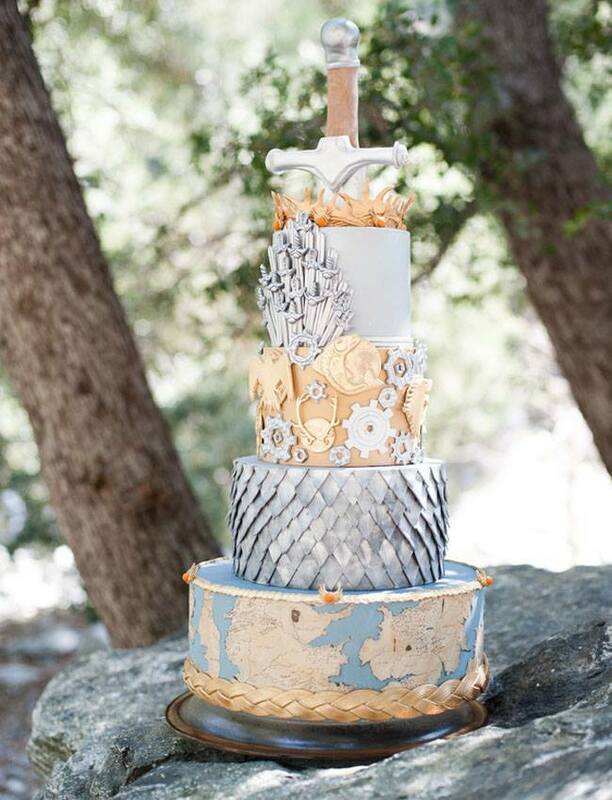 Check out this Game of Thrones Wedding Cake. Imagine how you can turn Historic Oakland Mansion in Columbia, Maryland into the wedding venue of your dreams with this as your centerpiece. This entry was posted on Tuesday, November 22nd, 2016 at 3:33 pm. Both comments and pings are currently closed.